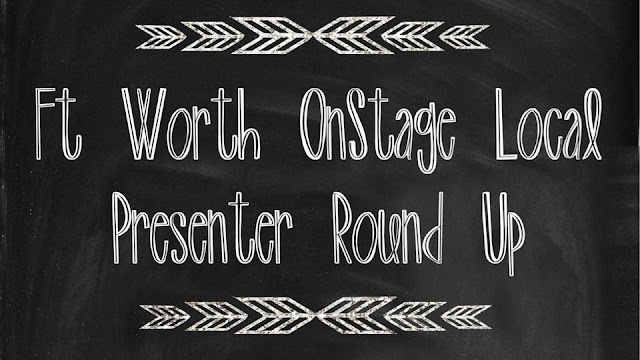 Hello Friends!, I am so excited as we are again doing a blog hop with all the demonstrators that presented during the Fort Worth OnStage event that Stampin' Up! held back in April.. The exciting news is that Today is the day the new catalog goes live!! 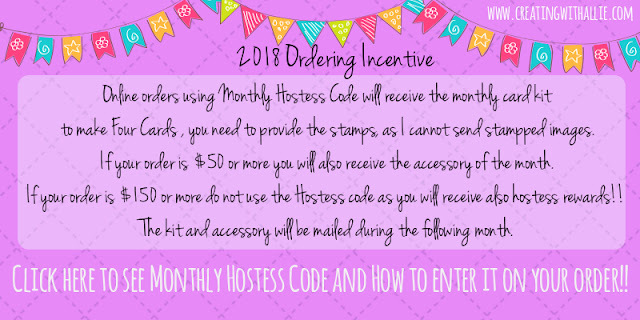 and that means that all the products that we are showing today can be purchased already, so you will get lots of ideas and the best thing is that you can get all these products starting today so you can recreate your favorite projects!! You can CLICK HERE to see the brand NEW Annual Catalog being released today!!! The following cards are showcasing our brand new Graceful Glass Suite!! this suite has a Stamp set named Painted Glass and coordinating framelits called Stained Glass. Both of these products coordinate perfectly with the Graceful Glass Specialty Vellum, the tinted faceted buttons and the new 1/8" black cord!! so definitely check this whole suite as you will fall in love with all the new products.. The font on this stamp set reminds me to the beauty and the beast! Don't you think? and having the stained glass look on your cards really coordinates well with this type of font! I really liked the sentiments on this set, as it makes it very versatile, it can be used for multiple occasions as you can see on the samples I am showing today..
And talking about coloring the Graceful Glass Vellum with Stampin' Blends!! let me share with you that with this new catalog, we have 11 brand new colors being released on this product line! I am so excited to add more color options to my Stampin' Blends collection!! 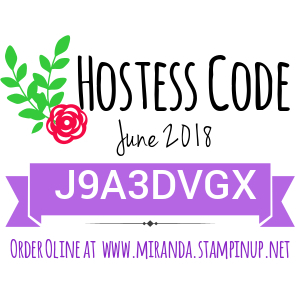 I think we still not able to order the new colors just yet, Stampin' Up! will let us know when these will be available to order, but I can honestly wait to get the new colors!! Thank you so much for stopping by today, please do not forget to continue visiting the blogs of my fellow demonstrators that presented during the Fort Worth OnStage, I am sure you will love getting the inspiration from all their projects, I know I fell in love with all the projects they presented at our OnStage event! !